Antifibrinolytic agents are used during cardiac surgery to minimize bleeding and reduce exposure to blood products. Several reports suggest that tranexamic acid (TA) can induce seizure activity in the postoperative period. 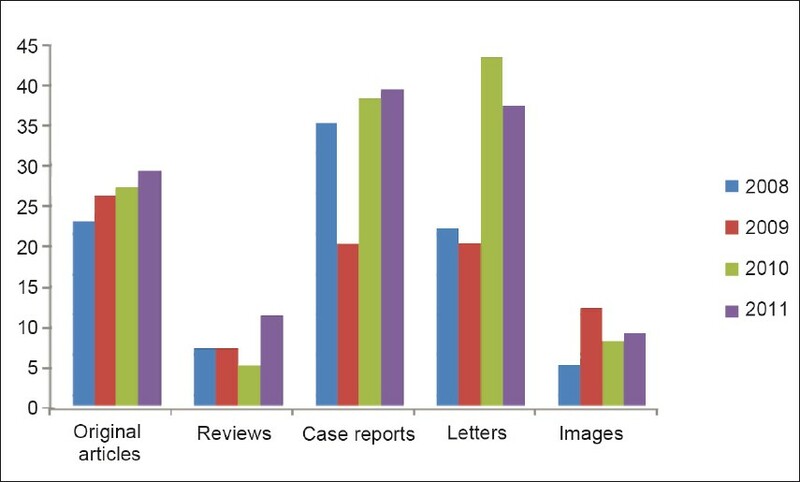 To examine factors associated with postoperative seizures in patients undergoing cardiac surgery who received TA. University-affiliated hospital. Case-control study. Patients undergoing cardiac surgery with cardiopulmonary bypass (CPB) between January 2008 and December 2009 were identified. During this time, all patients undergoing heart surgery with CPB received TA. Cases were defined as patients who developed seizures that required initiation of anticonvulsive therapy within 48 h of surgery. 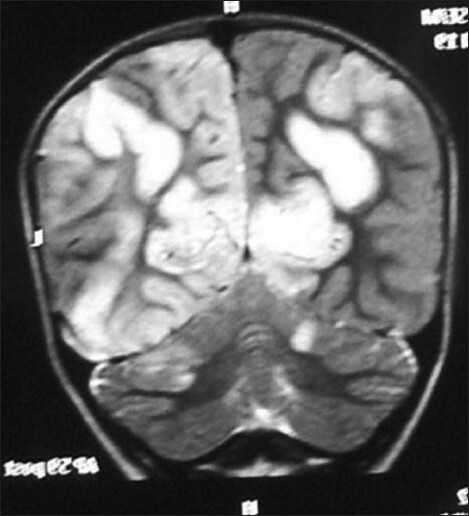 Exclusion criteria included subjects with preexisting epilepsy and patients in whom the convulsive episode was secondary to a new ischemic lesion on brain imaging. 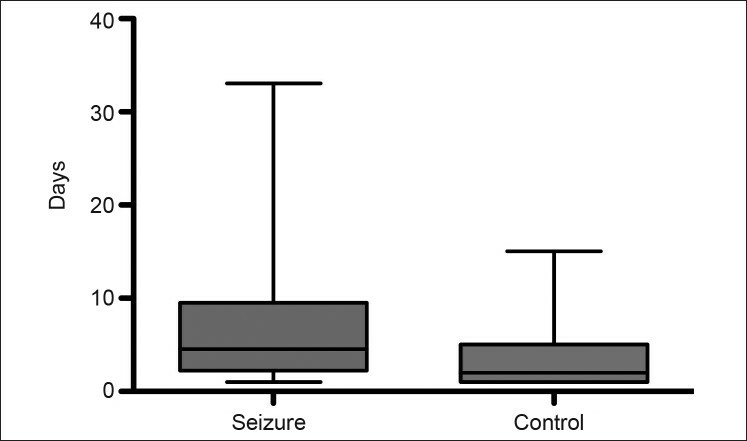 Controls who did not develop seizures were randomly selected from the initial cohort. From an initial cohort of 903 patients, we identified 32 patients with postoperative seizures. Four patients were excluded. Twenty-eight cases and 112 controls were analyzed. Cases were more likely to have a history of renal impairment and higher preoperative creatinine values compared with controls (1.39 ± 1.1 vs. 0.98 ± 0.02 mg/dL, P = 0.02). Significant differences in the intensive care unit, postoperative and total lengths of stay were observed. An association between high preoperative creatinine value and postoperative seizure was identified. TA may be associated with the development of postoperative seizures in patients with renal dysfunction. Doses of TA should be reduced or even avoided in this population. Neutrophil gelatinase-associated lipocalin (NGAL) is a protein of lipocalin family highly expressed in various pathologic states and is an early biomarker of acute kidney injury in cardiac surgery. We performed an observational study to evaluate the role of NGAL in predicting postoperative intensive care stay in high-risk patients undergoing cardiac surgery. We enrolled 27 consecutive patients who underwent high-risk cardiac surgery with cardiopulmonary bypass. Urinary NGAL (uNGAL) was measured before surgery, at intensive care unit (ICU) arrival and 24 h later. Univariate and multivariate predictors of ICU stay were performed. uNGAL was 18.0 (8.7-28.1) ng/mL at baseline, 10.7 (4.35-36.0) ng/mL at ICU arrival and 29.6 (9.65-29.5) 24 h later. The predictors of prolonged ICU stay at the multivariate analysis were body mass index (BMI), uNGAL 24 h after surgery, and aortic cross-clamp time. The predictors of high uNGAL levels 24 h after at a multivariate analysis were preoperative uNGAL and logistic European System for Cardiac Operative Risk Evaluation. At a multivariate analysis the only independent predictors of prolonged ICU stay were BMI, uNGAL 24 h after surgery and aortic cross-clamp time. The clinical study was designed to evaluate and compare single preoperative dose of pregabalin to a placebo regarding hemodynamic responses to laryngoscopy and endotracheal intubation, to assess perioperative fentanyl requirement and any side-effects. It was a randomized, double-blind, placebo-controlled, parallel assignment, efficacy study. The study was done at a tertiary university hospital. This study was a comparison between two groups of 30 adult patients scheduled for elective off pump coronary artery bypass surgery. In the control group, the patients were given placebo capsules, and in the pregabalin group, the patients were given pregabalin 150 mg capsule orally 1 h before surgery. The patients were compared for hemodynamic changes before the start of the surgery, after induction, 1, 3, and 5 min after intubation. Additionally, fentanyl requirement during surgery and the first postoperative day was also compared. The present study shows that a single oral dose of 150 mg pregabalin given 1 h before surgery attenuated the pressor response to tracheal intubation in adults, but the drug did not show any effect on perioperative opioid consumption and was devoid of side-effects in the given dose. Sonoclot analysis is a point of care test to monitor the coagulation process, presenting a comprehensive evaluation of the clot formation and retraction as well as platelet function. This randomized double-blinded study was designed to investigate the utility of Sonoclot analysis in monitoring the coagulation profile as also the antifibrinolytic effects of tranexamic acid administered in patients with tetralogy of Fallot undergoing intracardiac repair. Eighty of a total 94 patients were randomly divided into two groups of 40 each. In the study group, TA was administered thrice at a dosage of 10 mg/kg, i.e. before CPB, on CPB and after CPB, whereas in the control group, placebo was administered at the same time intervals. Sonoclot analysis and D-dimer measurement were performed at baseline and following heparin neutralisation. An additional variable, DR 15 (diminishing rate of clot strength at 15 min postmaximal clot strength), was calculated from the Sonoclot graph and was compared with d-dimer levels as a measure of fibrinolysis. The three Sonoclot variables, i.e. activated clotting time, clot rate and platelet function, were deranged at baseline in all the patients. Post-CPB, the change in these variables was not significant. ACT, clot rate and platelet function showed no significant (P > 0.05) difference in both the groups at both the time intervals. 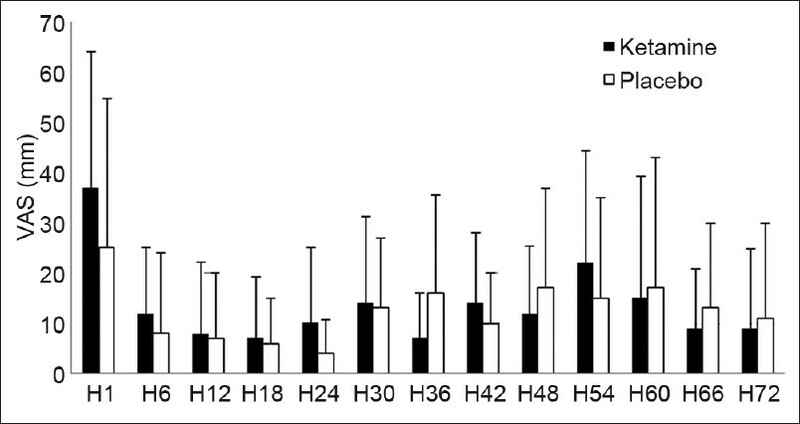 DR 15 and d-dimer values were comparable at baseline in both the groups. However, a significant (P < 0.05) difference was seen in these variables in the control group as compared with the TA group following heparin neutralisation. To conclude, Sonoclot analysis is a useful, point of care method for the monitoring of coagulation and fibrinolysis in patients with tetralogy of Fallot undergoing intracardiac repair. Ketamine, a noncompetitive N-methyl-d-aspartate antagonist, provides analgesia and prevents chronic pain following thoracotomy. The study was aimed to assess the effect of intravenous low-dose ketamine on continuous intercostal nerve block analgesia following thoracotomy. The study was a prospective, randomized, double-blinded, and placebo-controlled clinical study, performed in a single university hospital. Sixty patients, undergoing elective lobectomy through an open posterolateral thoracotomy, were included. For postoperative pain, all patients received a continuous intercostal nerve block with bupivacaine plus intravenous paracetamol and ketoprofen. In addition, patients were randomized to have intravenous ketamine (0.1 mg/kg as a preincisional bolus followed by a continuous infusion of 0.05 mg/kg/h) in group 1 or intravenous placebo in group 2. Patients reporting a visual analog scale pain score at rest ≥40 mm received intravenous morphine sulfate as rescue analgesia. The following parameters were assessed every 6 hours for 3 postoperative days: Visual analog scale pain scores at rest and during coughing, requirement of rescue analgesia with morphine, Ramsay sedation scores and psychomimetic adverse effects. Both the groups were statistically comparable regarding visual analog scale pain scores at rest (P=0.75) and during coughing (P=0.70), number of morphine deliveries (P=0.17), cumulative dose of rescue morphine (P=0.2), sedation scores (P=0.4), and psychomimetic adverse effects (P=0.09). Intravenous low-dose ketamine, when combined with continuous intercostal nerve block, did not decrease acute pain scores and supplemental morphine consumption following thoracotomy. This study was designed to study the efficacy of intravenous dexmedetomidine for attenuation of cardiovascular responses to laryngoscopy and endotracheal intubation in patients with coronary artery disease. Sixty adult patients scheduled for elective off-pump coronary artery bypass surgery were randomly allocated to receive dexmedetomidine (0.5 mcg/kg) or normal saline 15 min before intubation. Patients were compared for hemodynamic changes (heart rate, arterial blood pressure and pulmonary artery pressure) at baseline, 5 min after drug infusion, before intubation and 1, 3 and 5 min after intubation. The dexmedetomidine group had a better control of hemodynamics during laryngoscopy and endotracheal intubation. Dexmedetomidine at a dose of 0.5 mcg/kg as 10-min infusion was administered prior to induction of general anesthesia attenuates the sympathetic response to laryngoscopy and intubation in patients undergoing myocardial revascularization. The authors suggest its administration even in patients receiving beta blockers. Peripartum cardiomyopathy is a rare cause of dilated cardiomyopathy in parturients, occurring in approximately one in 1000 deliveries, manifesting during the last few months or the first 5 months of the postpartum period. It can result in severe ventricular dysfunction during late puerperium. The major concern while managing these patients is to optimize fluid administration and avoid myocardial depression, while maintaining stable intraoperative hemodynamics. We present a case series of five parturients that were posted for elective cesarean section and managed successfully by the epidural volume extension technique. Interference of monitored electrocardiogram (ECG) is a common event in intensive care units and operation theaters. 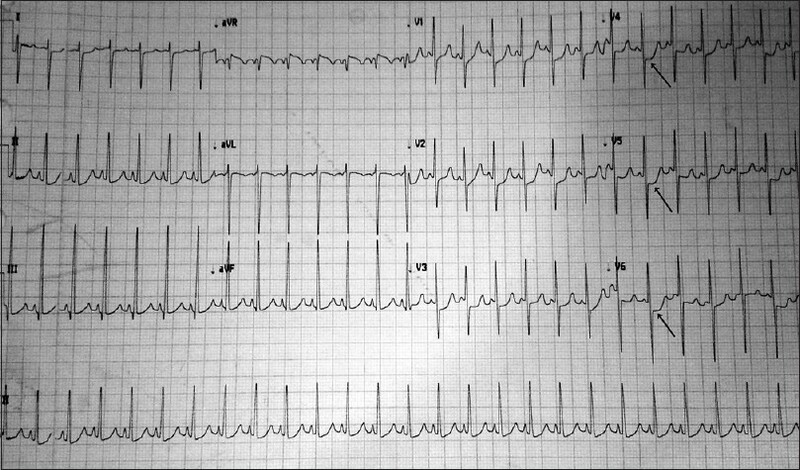 Artifacts in the ECG tracing can resemble serious arrhythmia, thus leading to unnecessary usage of antiarrhythmics or electrical defibrillation. In addition, ECG artifacts may lead to serious hemodynamic consequences secondary to intra-aortic balloon pump (IABP) trigger failure. We report a rare event of IABP failure due to ECG artifact, which appeared on placement of the transthoracic echocardiography probe over the chest. 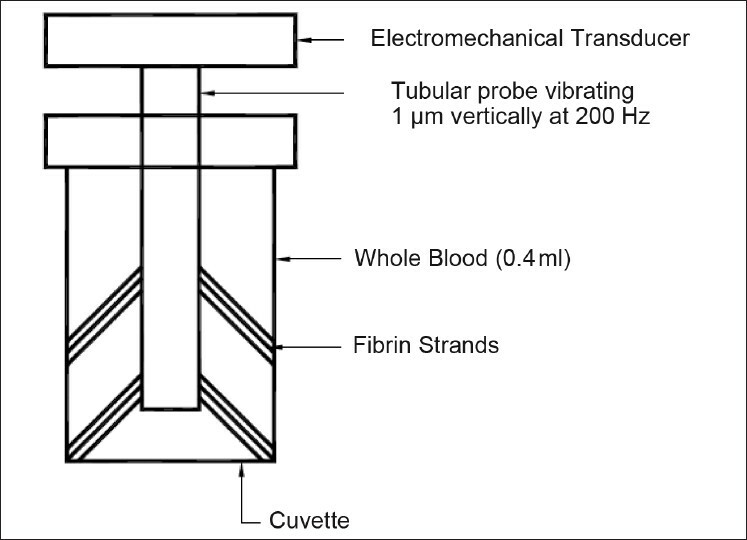 Subsequent evaluation revealed potential current leakage from echocardiography machine secondary to earthing defect in the machine. We describe a successful perioperative management of a case of 38-year-old male, presented with chronic jaundice with severe mitral stenosis and moderate tricuspid regurgitation; upon evaluation, he was found to have severe glucose-6-phosphate dehydrogenase (G6PD) deficiency. Usually, patients deficient in G6PD exhibit increased hemolysis andtherefore increased need for blood transfusion after cardiac surgery as well as impaired oxygenation in the postoperative period leading to prolonged ventilation. On reperfusion after a period of ischemia, the antioxidant system recruits all of its components in an attempt to neutralize the overwhelming oxidative stress of free radicals, as the free radical scavenging system is deficient in these patients, the chances of free-radical-induced injury is more. Our patient underwent mitral valve replacement and tricuspid annuloplasty under cardiopulmonary bypass with necessary precautions to reduce the formation of free radicals. Treatment was targeted toward theprevention of free radical injuryin the G6PD-deficient patient. He had an uneventful intraoperative and postoperative course. 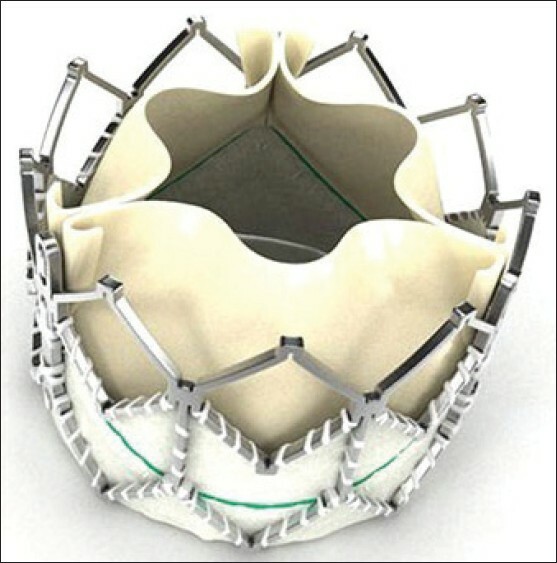 Transcatheter aortic valve implantation (TAVI) is an emergent technique for high-risk patients with aortic stenosis. TAVI poses significant challenges about its management because of the procedure itself and the population who undergo the implantation. Two devices are currently available and marketed in Europe and several other technologies are being developed. 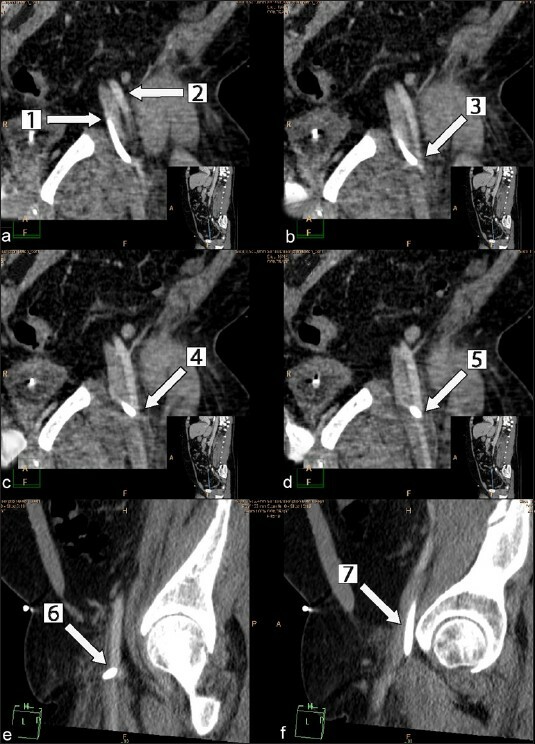 The retrograde transfemoral approach is the most popular procedure; nevertheless, it may not be feasible in patients with signiﬁcant aortic or ileo-femoral arterial disease. Alternatives include a transaxillary approach, transapical approach, open surgical access to the retroperitoneal iliac artery and the ascending aorta. A complementary approach using both devices and alternative routes tailored to the anatomy and the comorbidities of the single patient is a main component for the successful implementation of a TAVI program. Anesthetic strategies vary in different centers. Local anesthesia or general anesthesia are both valid alternatives and can be applied according to the patient's characteristics and procedural instances. General anesthesia offers many advantages, mainly regarding the possibility of an early diagnosis and treatment of possible complications through the use of transesophageal echocardiography. However, after the initial experiences, many groups began to employ, routinely, sedation plus local anesthesia for TAVI, and their procedural and periprocedural success demonstrates that it is feasible. TAVI is burdened with potential important complications: vascular injuries, arrhythmias, renal impairment, neurological complications, cardiac tamponade, prosthesis malpositioning and embolization and left main coronary artery occlusion. 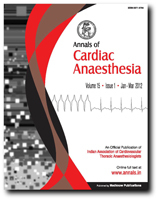 The aim of this work is to review the anesthetic management of TAVI based on the available literature. Although the concept of extracorporeal membrane oxygenation (ECMO) has remained unchanged, component technology has evolved considerably over the past three decades. 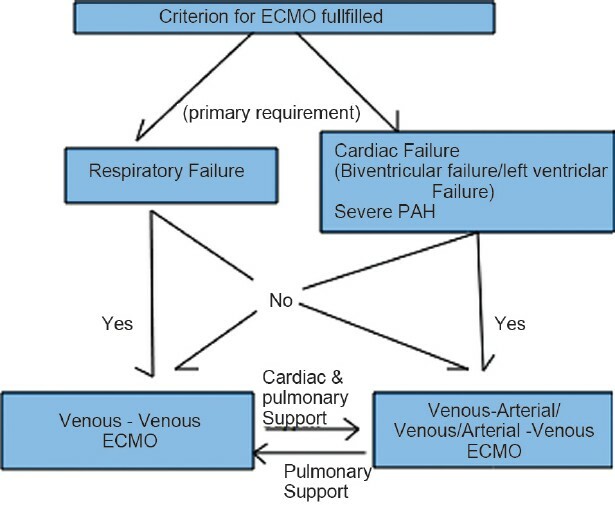 Presently the clinical conditions requiring ECMO support have been updated with input from the outcome data of patient registries. Modern circuit configuration has become less cumbersome, safer, and more efficient. Technological advances now allow prolonged support with fewer complications compared to the past eras and facilitate transition to a single bedside caregiver model, similar to hemofiltration or ventricular-assist devices. The clinical considerations and indicators for placing the patient on ECMO, the various circuit configurations, clinical and technical issues, and management aspects are considered in this article.